Since breaking from the super-continent, Gondwana, 88 million years ago, Madagascar’s fauna has evolved so much, that now over 90 per cent is found nowhere else on Earth. Lemurs are a group of primates that are not found anywhere else on the globe. Sadly, every lemur is classified as endangered and it is estimated that 90 per cent of all lemur species could become extinct in the wild over the next 30 years. This is why conservation efforts is so important to these animals, who represent many other species in Madagascar who face the same fate. 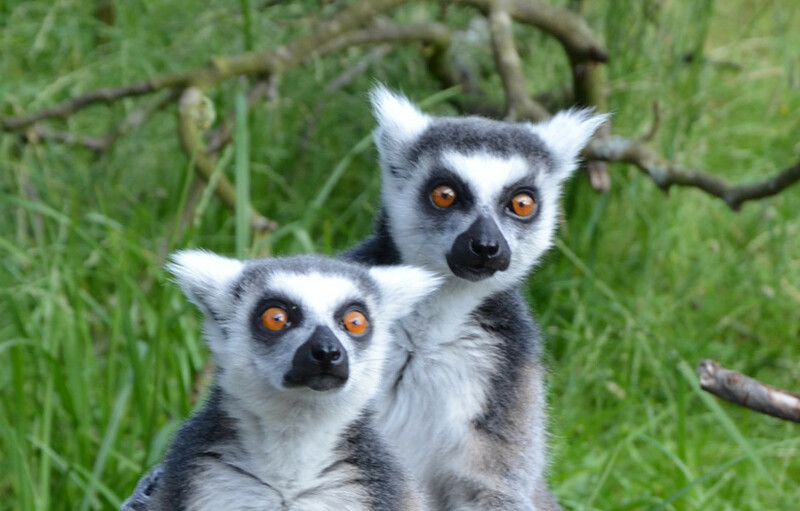 Hanwell Zoo is dedicated to the conservation of the ring-tailed lemur and all of its cousins. Your support of the zoo and kind donations helps us to continue this work.